Appellant Irene Garcia appeals from a Sentence, Judgment, Commitment for a conviction of Distribution of or Arranging to Distribute a Controlled Substance, a first degree felony, in violation of Utah Code Ann. § 58-37-8(l)(a)(ii) (2007); in the Third Judicial District, in and for Salt Lake County, State of Utah, the Honorable Vernice Trease, presiding. 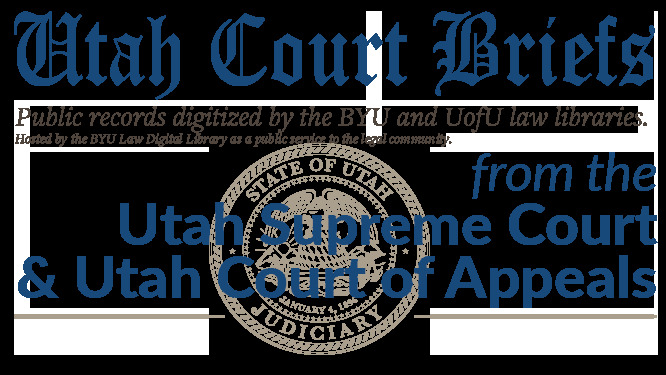 Brief of Appellant, State of Utah v. Irene Garcia : Brief of Appellant, No. 20120147 (Utah Court of Appeals, 2012).